Every detail of the PLAY:5 has been meticulously engineered to make listening to digital music simpler, more immersive and more satisfying. It combines six smartly synchronised drivers with innovative, room-adapting TRUEPLAY tuning to deliver a brilliantly exact reproduction of the music you love. Each instrument, each voice, every detail shines through with remarkably distinct clarity. You’ll connect with your favourite songs on a deeper level. Through sound that’s pure and precise. With zero audible distortion. Even when you turn it up loud. Really loud. 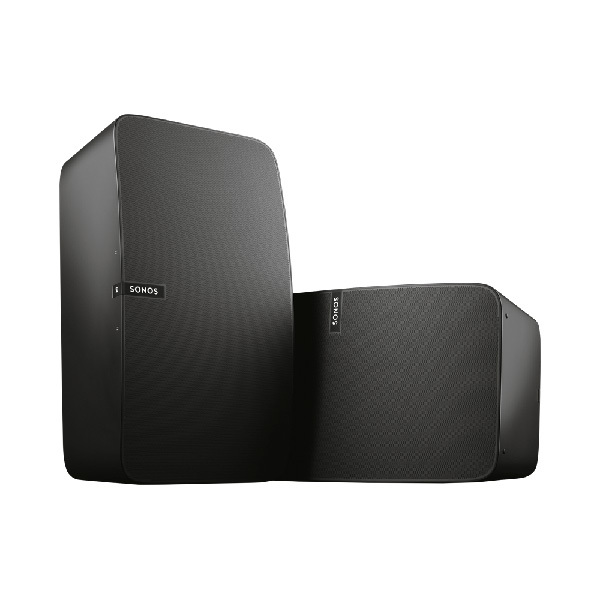 Acoustically aware and adaptable, the PLAY:5 uses revolutionary TRUEPLAY tuning to analyse the unique acoustic dynamics of any space in your home, then fine-tune all six drivers for a listening experience that’s bespoke to the room you listen in. Pair it with a second PLAY:5 – each speaker will intelligently sense its orientation, then adjust its output to deliver a sweet spot that’s wider in horizontal mode, or more focused and intense when positioned vertically. 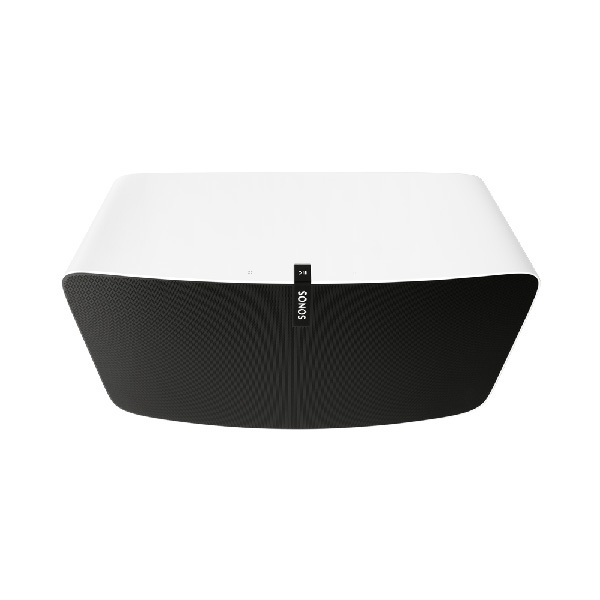 Sonos smart speakers connect to one another over the existing WiFi network in your home. 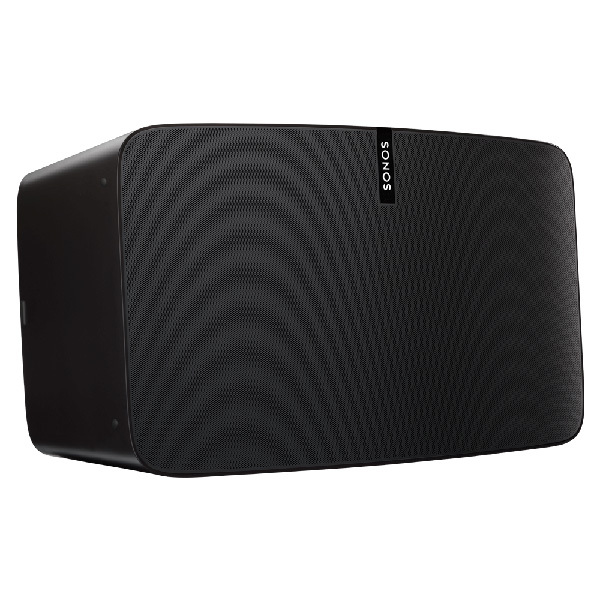 If you want to fill your home with serious, uninterrupted sound and multi-room control, Sonos smart speakers are the solution. Bluetooth audio works by pairing a Bluetooth speaker to a smart device to access music. Because your smart device and speaker need to be physically close to each other, the wireless range, expandability and control of a Bluetooth connection can be limited. 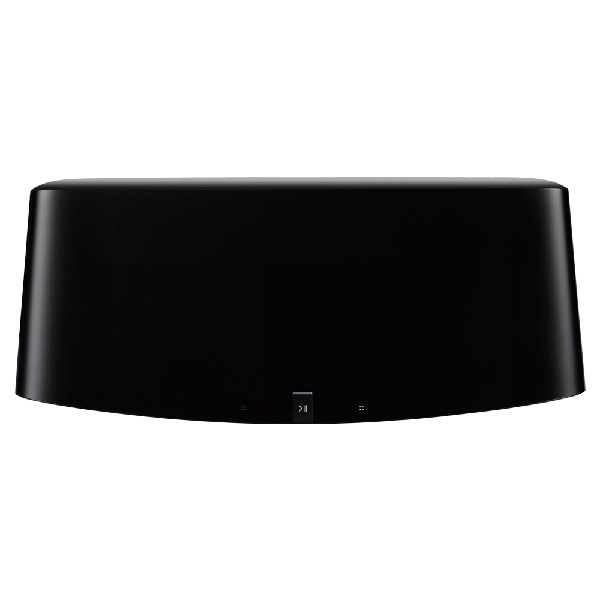 Sonos operates on WiFi, which means the Sonos system covers the entire range of your WiFi network. 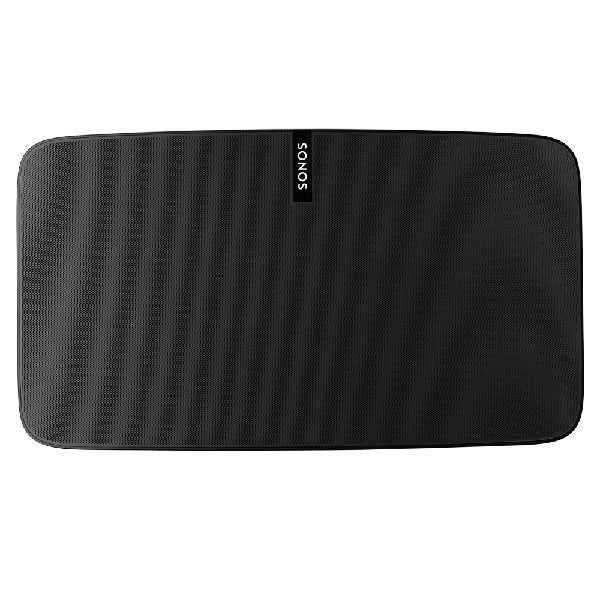 As long as your WiFi reaches all the rooms where you want to put a Sonos wireless speaker, you won’t have any issues with range. Music keeps playing — without skips, delays or drops — regardless of where your phone is. If you’ve got Bluetooth speakers and are streaming music from your mobile phone, the strength of the wireless signal can be impacted by the location of your phone relative to the speakers. If the phone goes out of range, the music may skip or stop playing. Sonos lets you control the entire listening experience — the music, rooms, volume settings — with one app on your smartphone, tablet or computer. 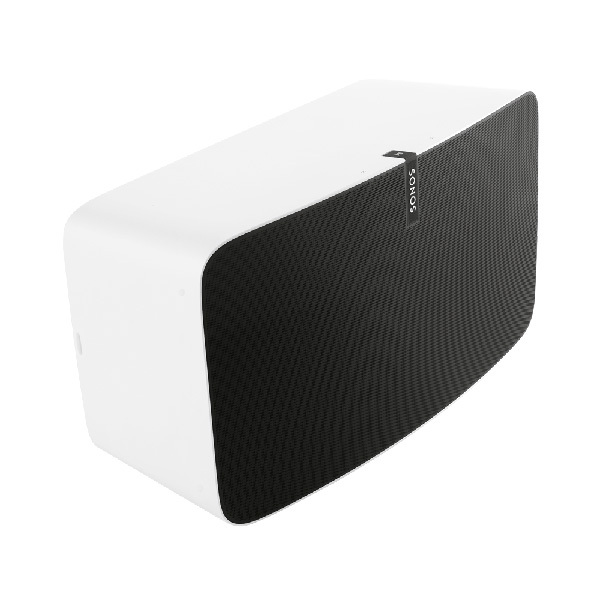 Sonos speakers connect together wirelessly to create a house full of sound, in up to 32 rooms. 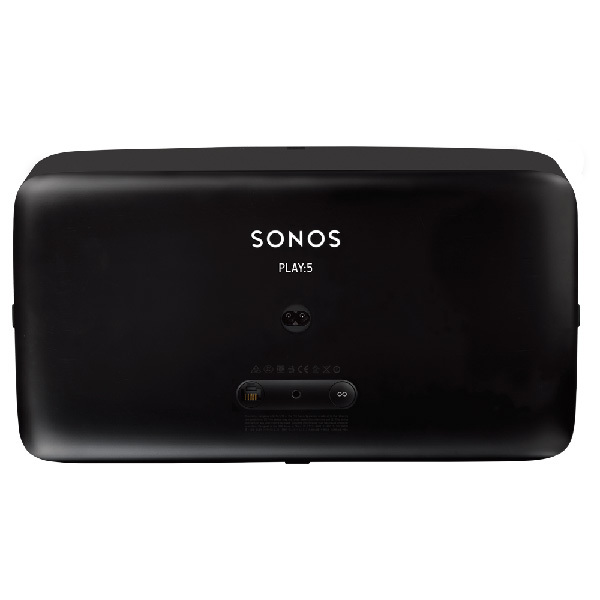 Sonos can even connect to your TV and existing stereo equipment. With Bluetooth speakers, your phone can control only one speaker at a time. With Sonos, you can play the same song, streaming service or radio station in different rooms, simultaneously, without echoes or delays. You also can add or drop rooms from your speaker grouping and still be in sync. 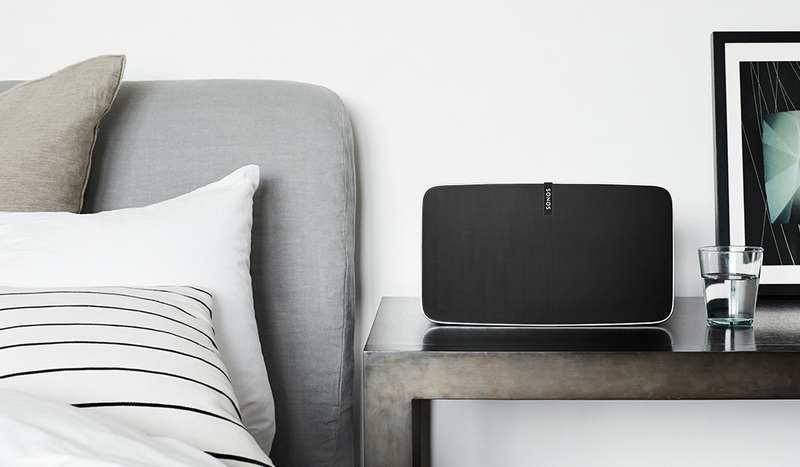 Sonos lets you tune in to an Internet radio station in the bedroom, stream a music service like Spotify in the kitchen and play a song from your iTunes music library in the living room — simultaneously, from the same device. To do the same with Bluetooth speakers, each would need to be controlled by a different smart device.